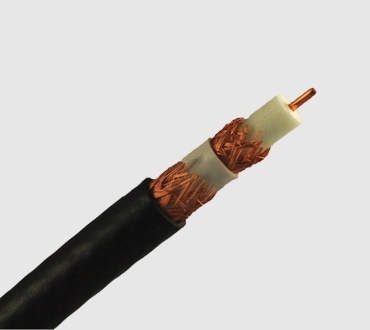 When uncompressed high-definition cameras arrived in the broadcast facility, it was soon realized that copper cables could not carry these HD signals as far as their triax and coax predecessors. 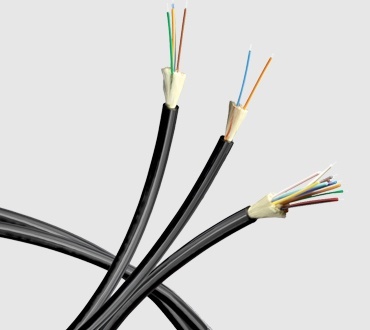 Even the largest coax can only go 1,000 feet or so when carrying HD-SDI video and many sports venues and similar large facilities need longer distances. 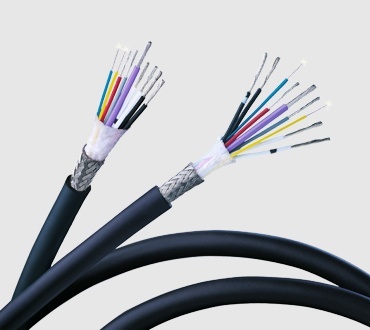 SMPTE 311M is the solution that filled that requirement. 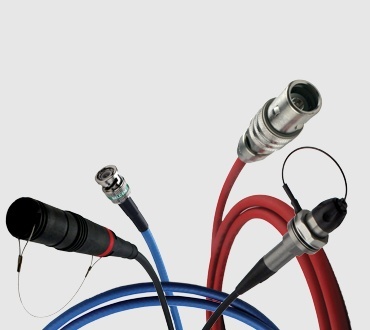 Designed for high-definition (HD) cameras, these composite cables can multiplex audio signals and video signals and deliver power.